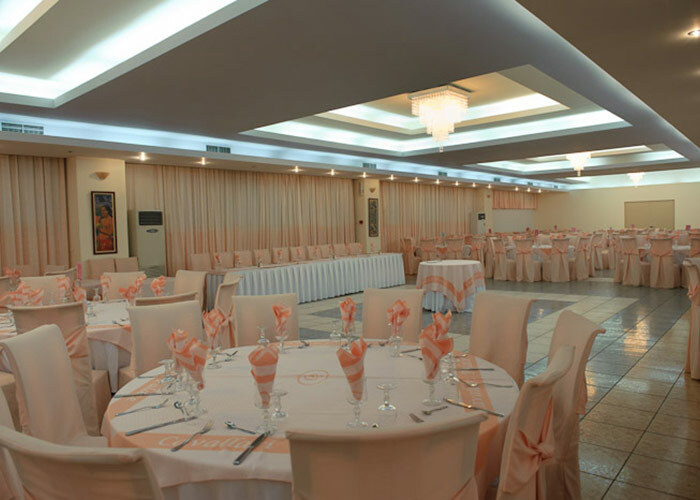 A beautiful reception hall for your special wedding day in one of the most beautiful landscapes of Attica! 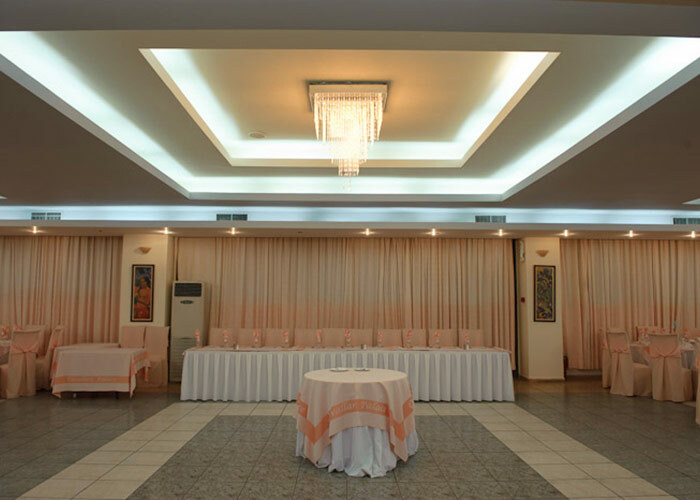 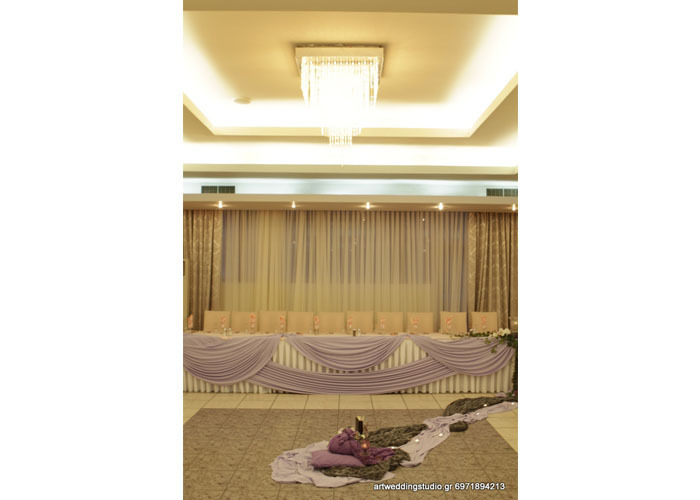 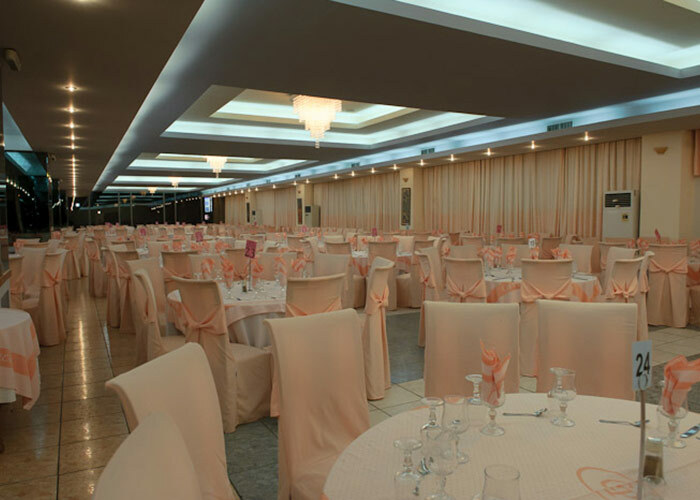 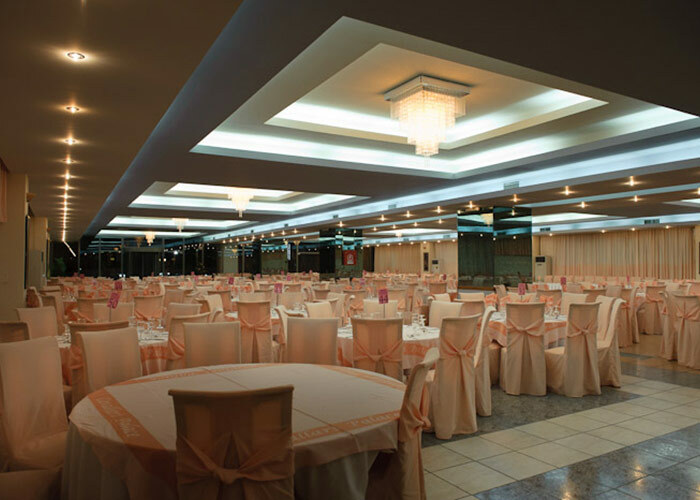 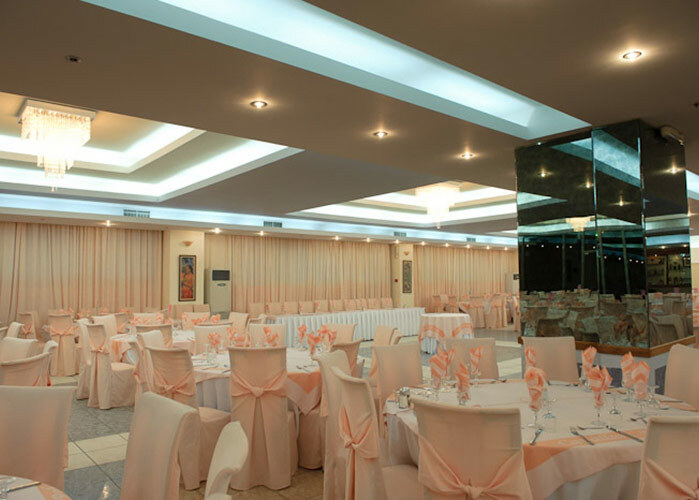 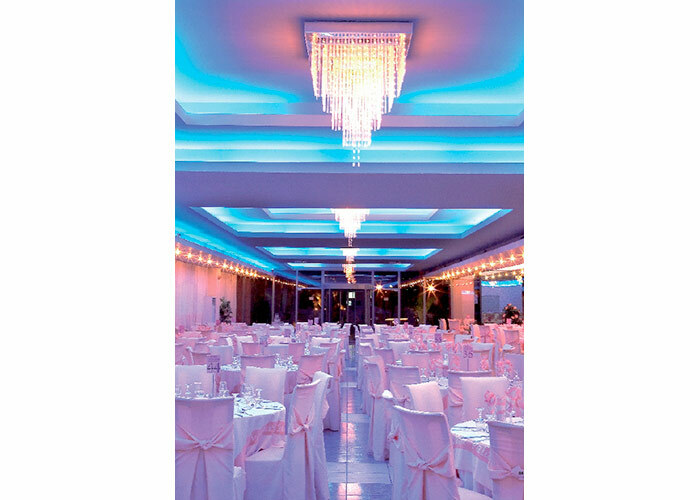 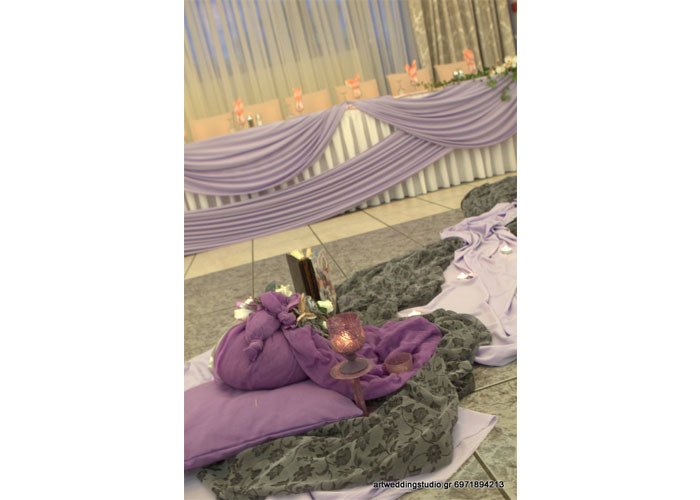 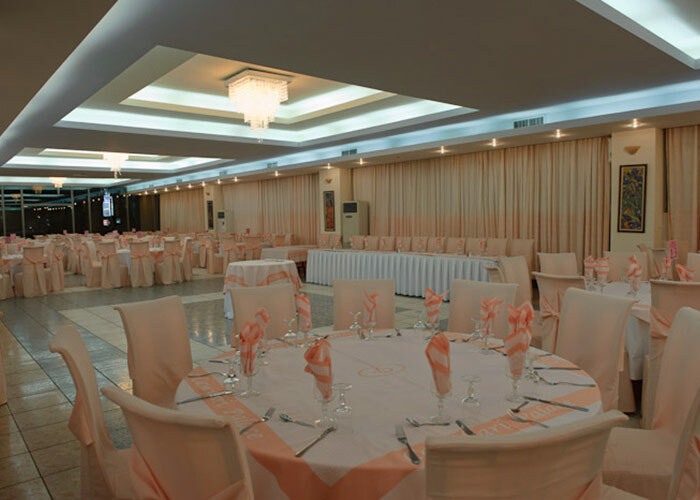 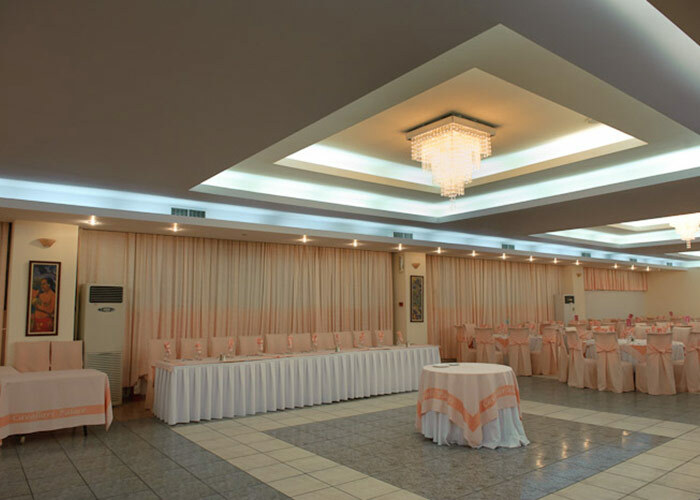 With panoramic views from the big windows, the room, with carefully selected music that always accompanies the joyful notes of the wedding reception, it is certain that you will find something and will be vindicated for your selection. 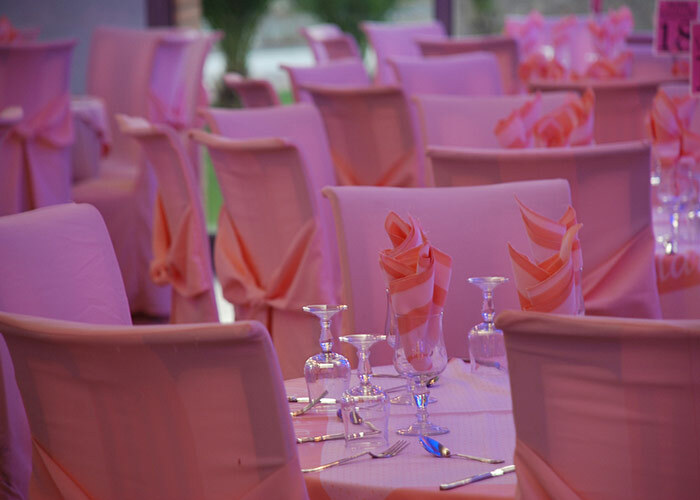 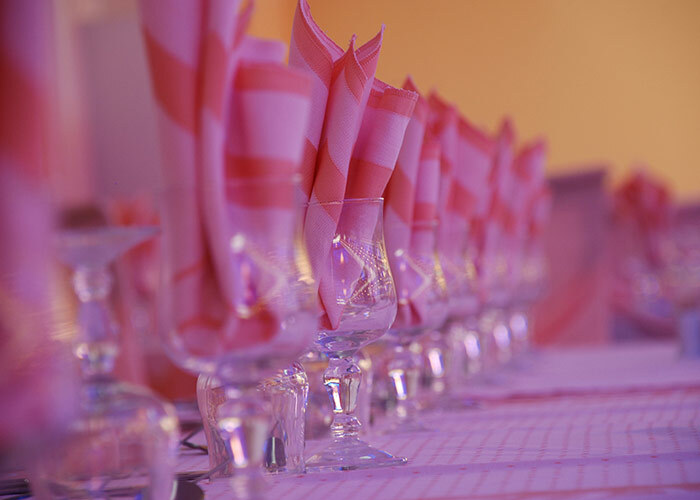 The vast experience we promise you that your wedding will be celebrated with splendor it deserves, at a wedding reception that will have prepared with attention and detail, while enjoyable will be the presentation of the dishes with creative ideas and original decoration.